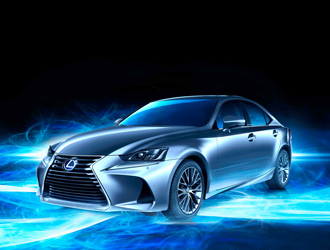 The Lexus Self-Charging Hybrid Electrics push the boundaries of performance and efficiency. 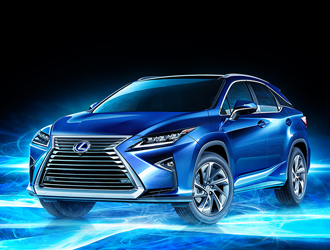 Lexus has spent many years and logged millions of test kilometers developing and testing the hybrid technology found in the four generations of Lexus Hybrid Technology. Lexus has lead the charge from the get go, having introduced the world’s first luxury Self-Charging Hybrid Electric vehicle in 2005. 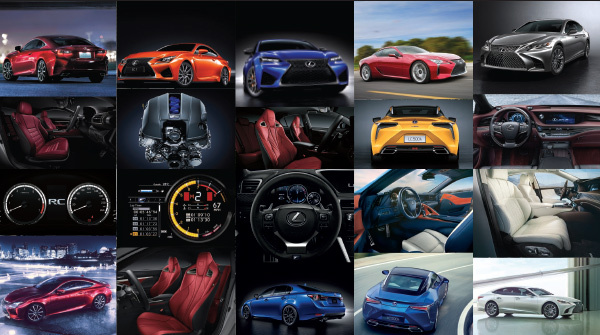 Lexus also offer the largest line-up of electrified models globally, and recently surpassed the 1.45 million unit mark in Self-Charging Hybrid Electric vehicles sold worldwide. 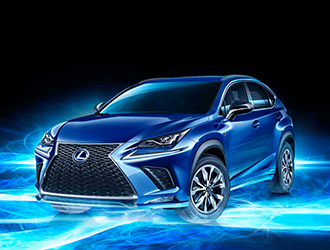 Now's your time to lead the charge too, with a free upgrade to Lexus Hybrid when purchasing any RX, NX or IS model. Experience the hybrid electric power of Lexus for yourself. A seamless combination of electric power and fuel means that you get to enjoy the best of both worlds with Lexus Hybrid Drive. When starting your drive with the electric motor, expect immediate power that is delivered seamlessly, silently, and efficiently. Experience more torque on demand with Lexus Hybrid Drive. Ready to Speak to Someone? The Lexus ownership experience is a supreme expression of quality, luxury and style. For the next four years, you'll benefit from a range of services that will see your motoring needs met to the most exacting standard. You'll also be reassured by the dedication of the Lexus operation in New Zealand. The unmatched range of services and attention to every detail of customer care are all part of owning a Lexus vehicle. The Lexus experience is based on a strong ongoing relationship; a relationship bringing you peace of mind and assured high performance in the years ahead. 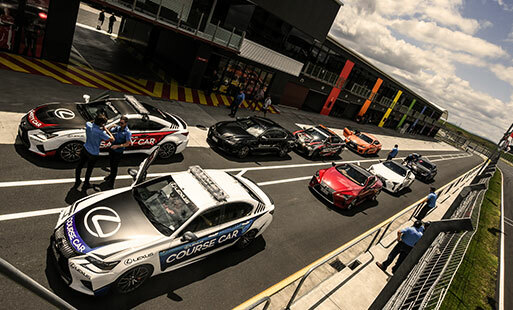 Lexus is your ticket to national and world class entertainment and premium hospitality, from track days, sport, cultural and arts events, to exclusive gifts from our brand partners. With Lexus ownership comes round-the-clock assistance for a peace of mind, knowing that you can count on reliable service and assistance 24 hours a day. An important part of the peace of mind that comes with owning a Lexus is the built-in warranty on your vehicle. Each Lexus vehicle comes with a four year unlimited kilometre** warranty, supplemented by a six year corrosion perforation warranty. This warranty is offered to the first owner and subsequent owners within this four year period. Your new Lexus vehicle also comes with a full maintenance service plan that covers all parts and labour costs for a period of four years with unlimited kilometers. With our exacting service and maintenance standards by specially trained Lexus technicians, your Lexus will always be at its best. These terms and conditions are subject to the Lexus New Zealand General Terms and Conditions unless stated below. 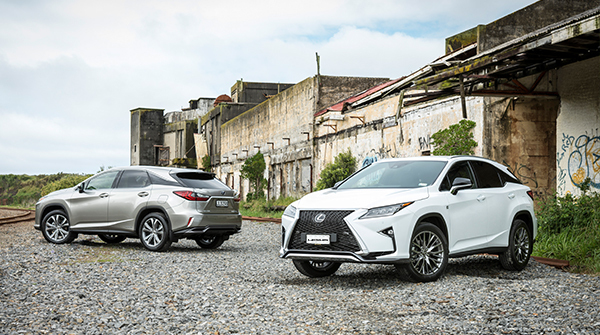 The following terms and conditions apply for selected new Lexus vehicles purchased from an Authorised Lexus Dealer between 1 April 2019 and 30 June 2019. Accessories are not included in this offer. On road costs will be charged.